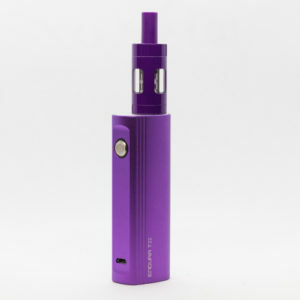 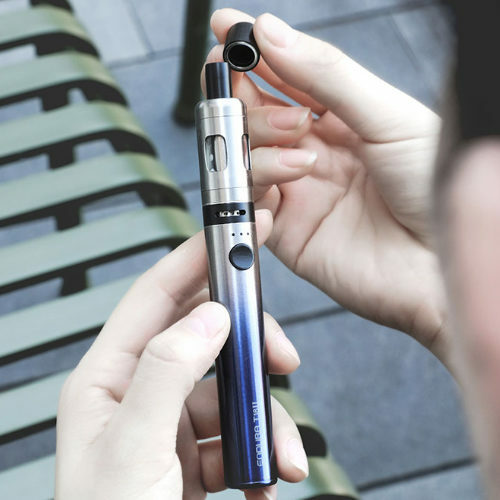 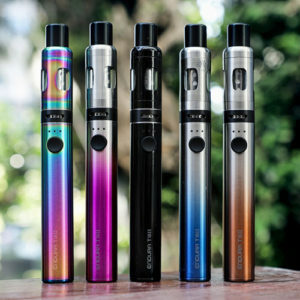 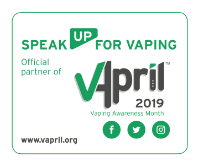 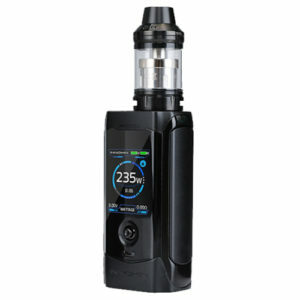 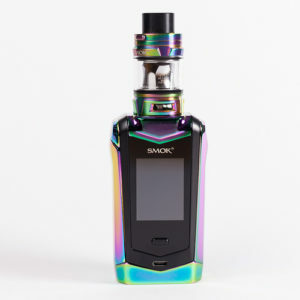 The next generation Innokin Endura T18 II vaporizer kit gives you the freedom to easily adjust the power and airflow to create a personally perfect vape experience. 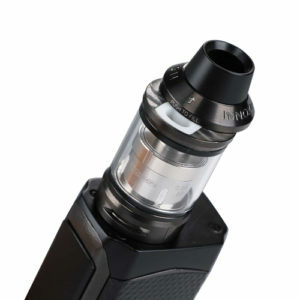 Powered by the T18E Prism coils for maximum flavour. 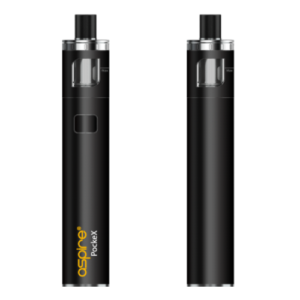 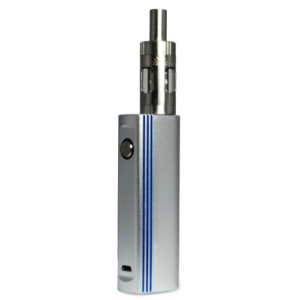 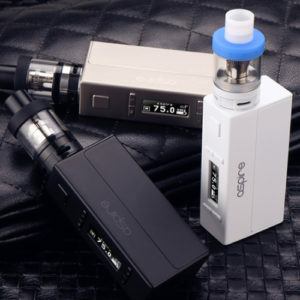 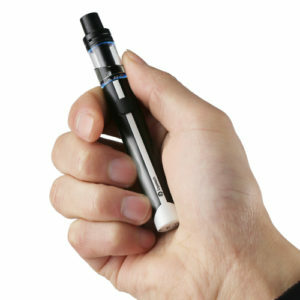 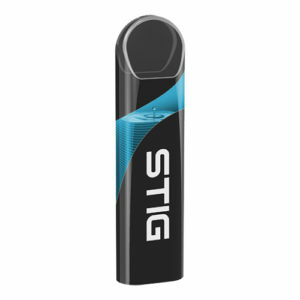 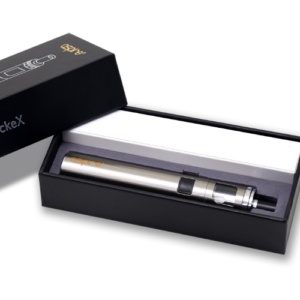 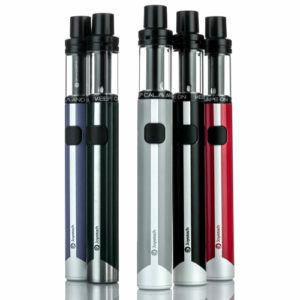 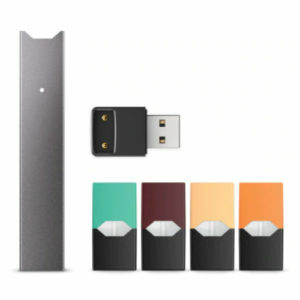 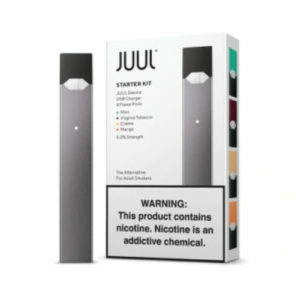 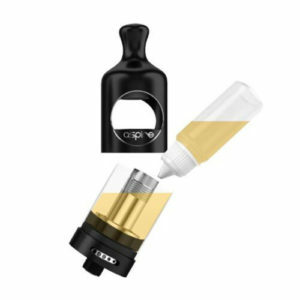 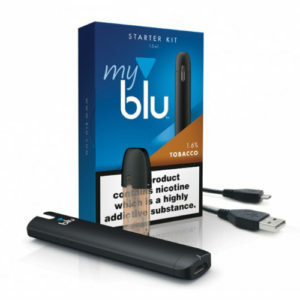 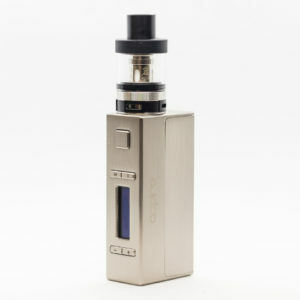 The kit features a magnetic cap that keeps the drip-tip clean and clicks to the base while vaping. 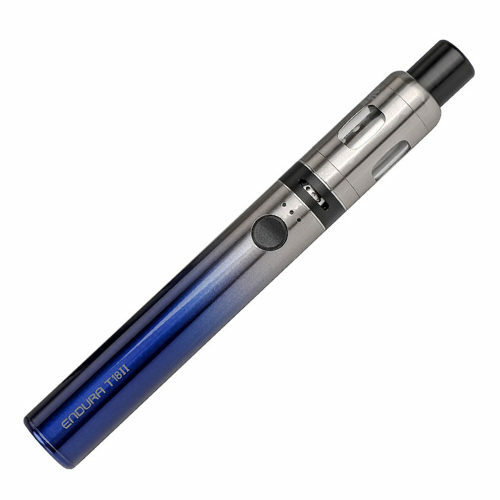 Built with top standards in quality and engineering, the 1300mAh battery is charged via micro-USB and features proven safety protections.